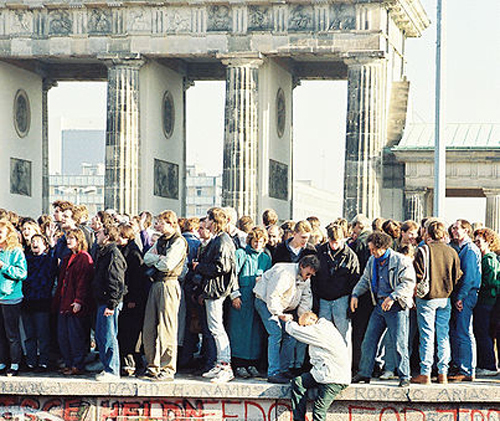 Why did the Cold War come to an end in the 1980s? In this podcast Dr Alex Pravda of St Antony's College, University of Oxford discusses the End of the Cold War. 1. When did the Cold War end? 2. How can we explain the end of the Cold War? 3. The material power explanation. 4. Domestic politics. Perestroika. The role of Gorbechev. 5. Ideas and beliefs - mutual security and interdependence. 6. Which of the three theories makes for the best explanation?